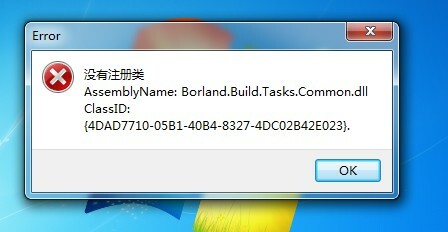 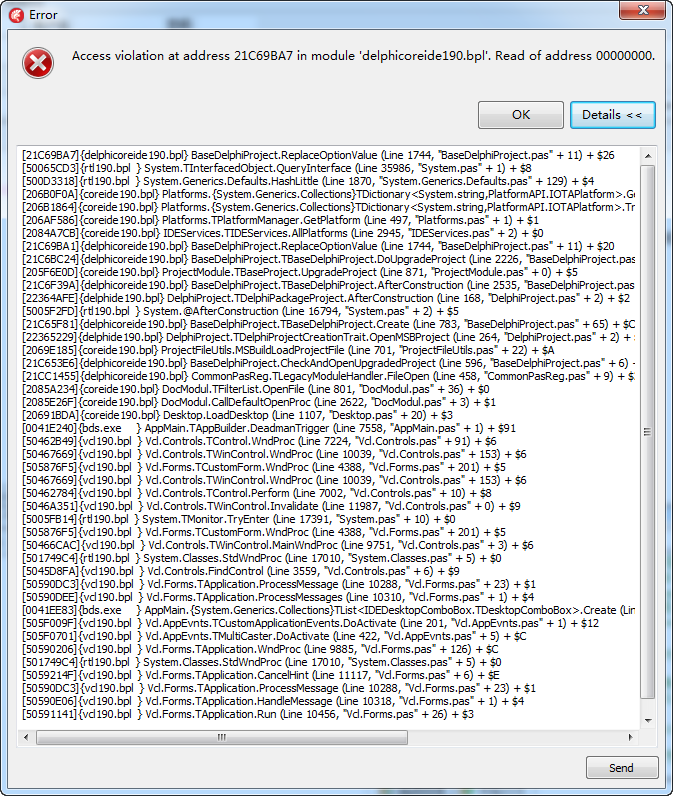 .xml:12: error: Error: No resource found that matches the given name (at 'icon'with value '@drawable/ic_launcher'). 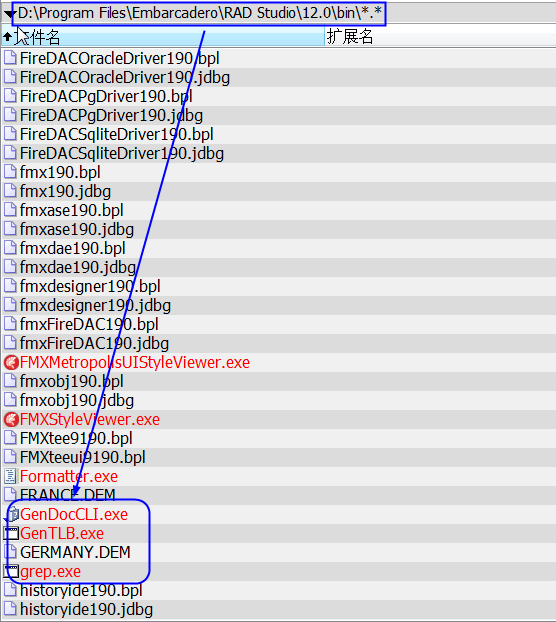 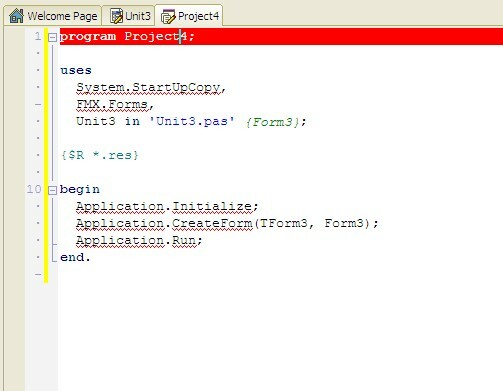 3) it should now open in the IDE. 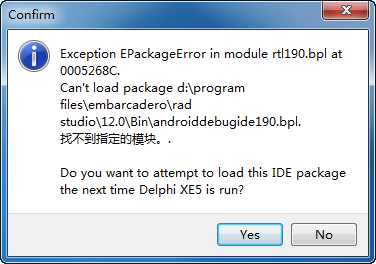 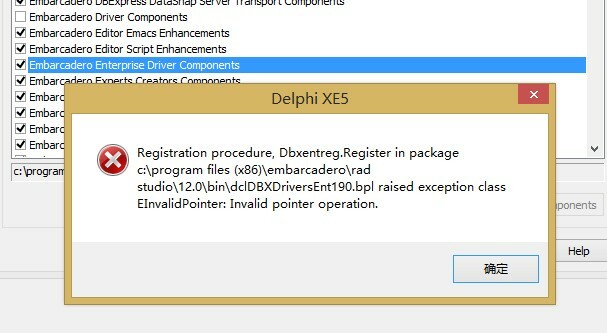 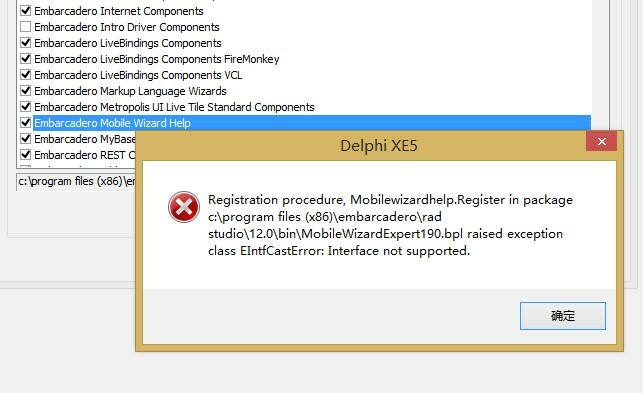 This circumvents the IDE trying to upgrade the project (which is where the problem occurs), and as it just an MSBuild project it will still happily open in the IDE and seems to work OK, but it is worth checking on all projects. 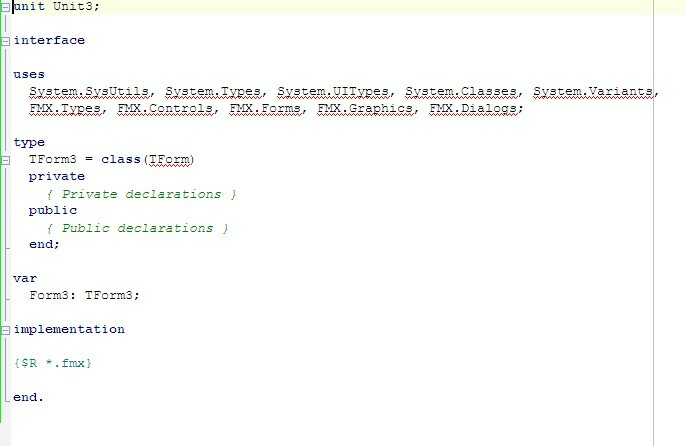 From the menu, select Tools -> Manage AVDs. 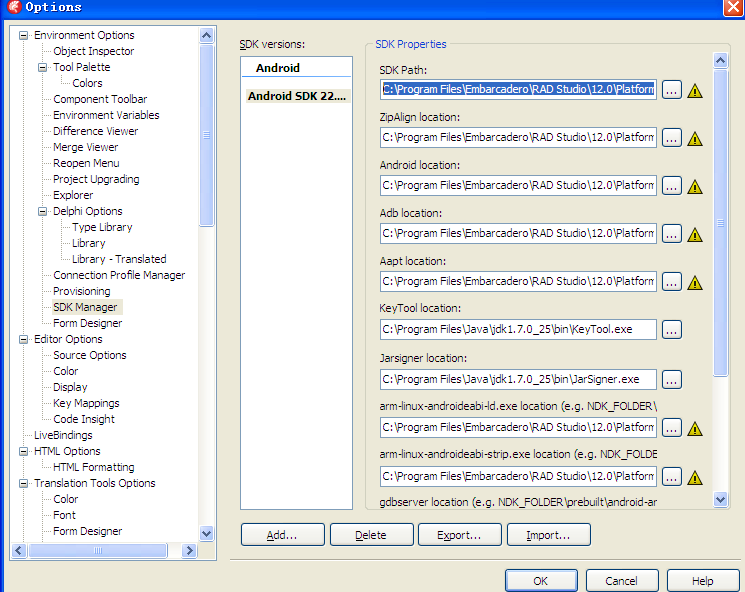 Select the rsex5_android VM, then Edit. 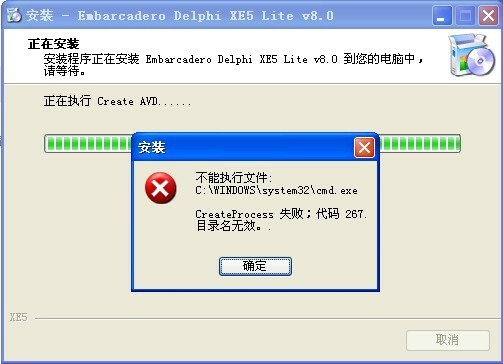 This will add an entry "GPU emulation" that is default "no"; set it to "yes" and click "Edit AVD". 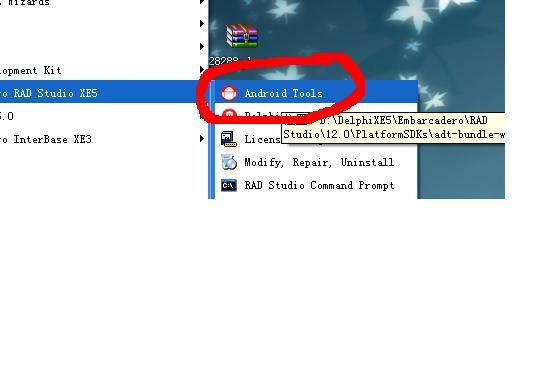 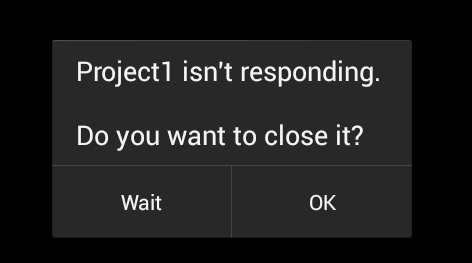 Then restart the Android emulator.